It is quite thrilling shopping for beautiful jewelry to add to your collection but did you know that these items are better bought used? Apart from the history and unique craftsmanship, antique jewelry increases in value as it ages. Instead of going to the jewelry store to hunt for precious metals or diamond encrusted brooches, try attending auctions for more expensive items or flea markets for smaller antique jewelry. Picture frames are relatively inexpensive even brand new ones but the quality of these items are not as good as ornate pictures frames you can get from flea markets and second-hand stores. 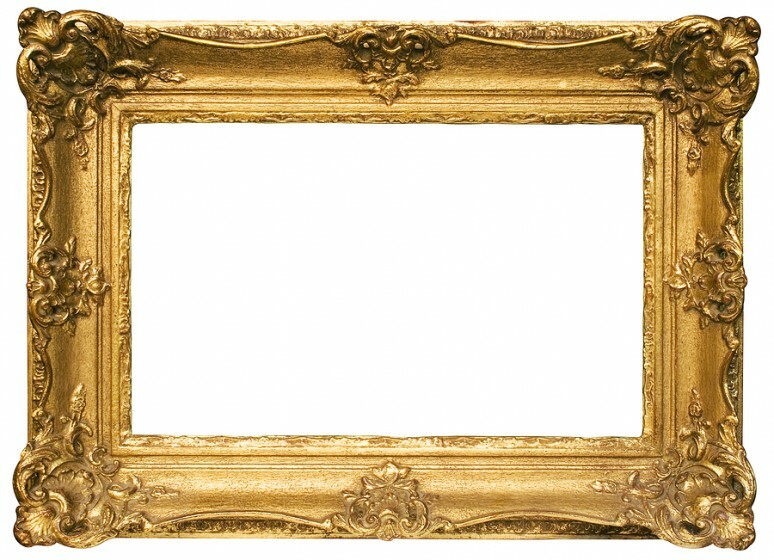 Antique picture frames are more durable because the materials are never flimsy. Bonus points, second-hand picture frames are also cheaper than newer ones. If you come across antique picture frames, just give them a nice coat of paint and it will look brand new again! Crates come in handy when you love organizing your stuff. You can use crates as extra storage to eliminate clutter in your living space. You can stack them up in the basement or attic so they take less space too. But you don’t need to buy new crates to organize your home. Secondhand crates are just as good as brand new (sometimes, even better!) ones and they are less expensive too. If you are lucky enough to come across crates with vintage branding, you can repurpose these babies as open shelving! There is a reason why antique cutlery and dishes are more expensive than brand new ones. Secondhand dishes and cutlery feature beautiful designs, sturdier materials, and character that their newer counterparts do not possess. If you cannot find a complete set of dishes, you can always use the ornate plates as decors. As for antique cutlery, you can always come across great finds at your local antique store. Vintage trunks are the best so the next time you drop by an antique store, keep an eye on these items. These items are not only durable; they also exude an old world appeal that you simply cannot get from a new set of trunk. You can also repurpose vintage trunks and convert them into a decorative piece, even a chair! Really, why pay more for a brand new set of fitness tools when you can get them secondhand at better rates. Used fitness equipment – such as dumbbells, weights, and benches – are always sold in excellent condition so they are worth checking out when you are building your own home gym. Although brand new cars are always great, buying secondhand vehicles make a great compromise. Interest rates for used cars may be higher than new car loans but the payments are lower when you opt for secondhand cars. Buying secondhand is eco-friendly too!